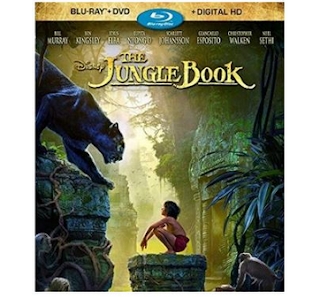 Clipping Chix: Amazon: The Jungle Book Blu-ray/DVD/Digital HD Combo only $9.96 (reg. $23) + FREE Shipping with Prime! Amazon: The Jungle Book Blu-ray/DVD/Digital HD Combo only $9.96 (reg. $23) + FREE Shipping with Prime! 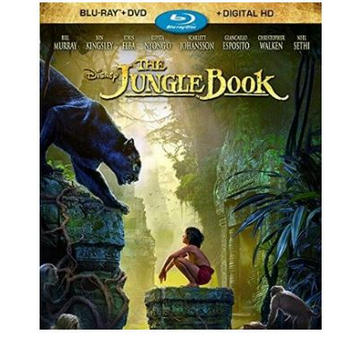 Hurry and head to Amazon.com and purchase The Jungle Book Blu-ray/DVD/Digital HD Combo for only $9.96, normally $23! Hurry and grab this low-price before it’s too late.